Talk Nerdy To Me: Nerd T's I Like. 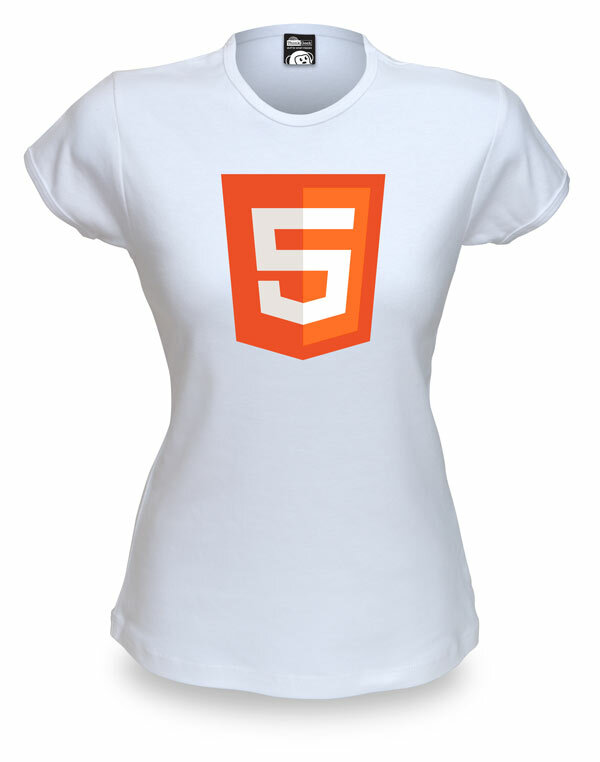 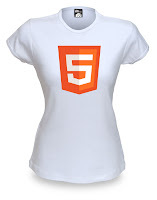 This weekend on CNN I rocked my new HTML5 tee (see below). 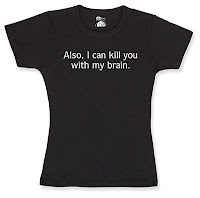 I am pretty obsessed with fashion but am also often inspired by my passion of IT nerdage. 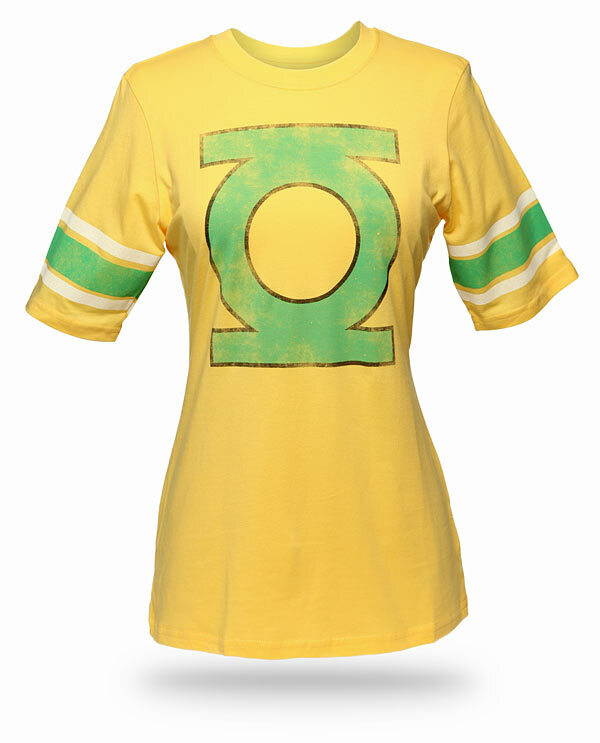 Here are my next few t purchases all from ThinkGeek and perhaps a few for you too and or a lady friend.